Well it's a brand spankly New Year and there are a tonne of new challenges out there to choose from. 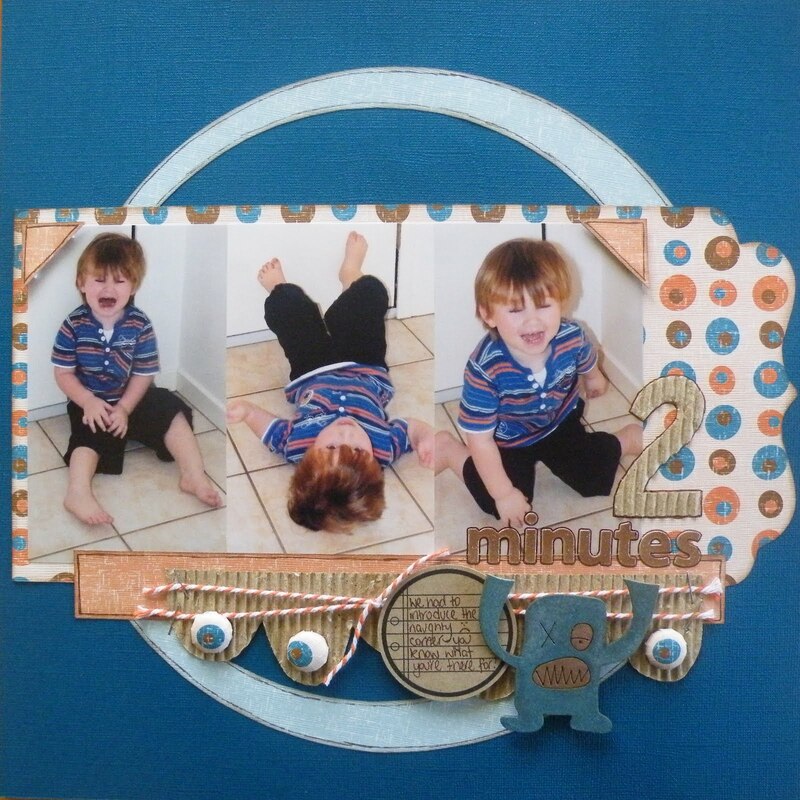 The January challenge from Mad About Scrappin is to use something from each of the letters A, B & C to create a layout. I also used core cs, some ancient pp's from Daisy Bucket, Scrapware chipboard, twine from MAS and a Ledger circle by Journal It's. Entries are open till 31st January and there is a $10 store voucher up for grabs! You can enter via there facebook page using the link above. Love this layout!!! Love you blogging as well! Is your new years resolution to blog more?? Mine is hopefully I can keep it up lol!!!! nice to see you back in the world of blogging! lovely layout!